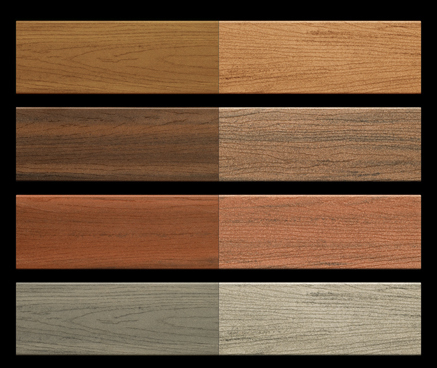 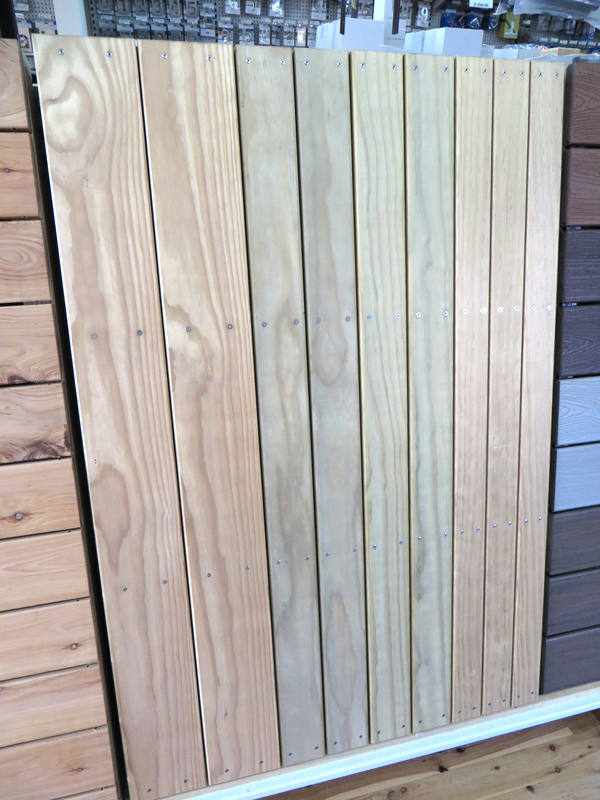 Our Kiln Dried (KD) decking is a very good value and versatile timber for all decking applications. 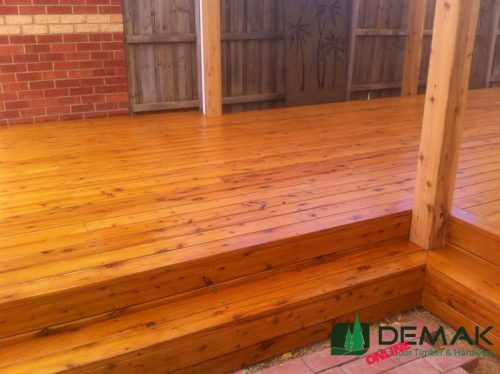 At DEMAK our commitment to service and the very best quality timber make us the choice for treated pine decking Melbourne is talking about. 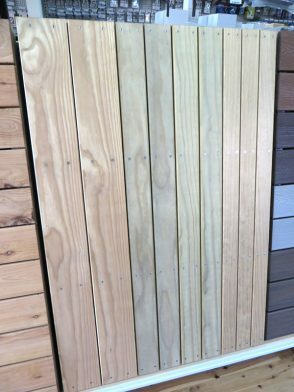 Treated Pine ranges from light brown through to blonde. 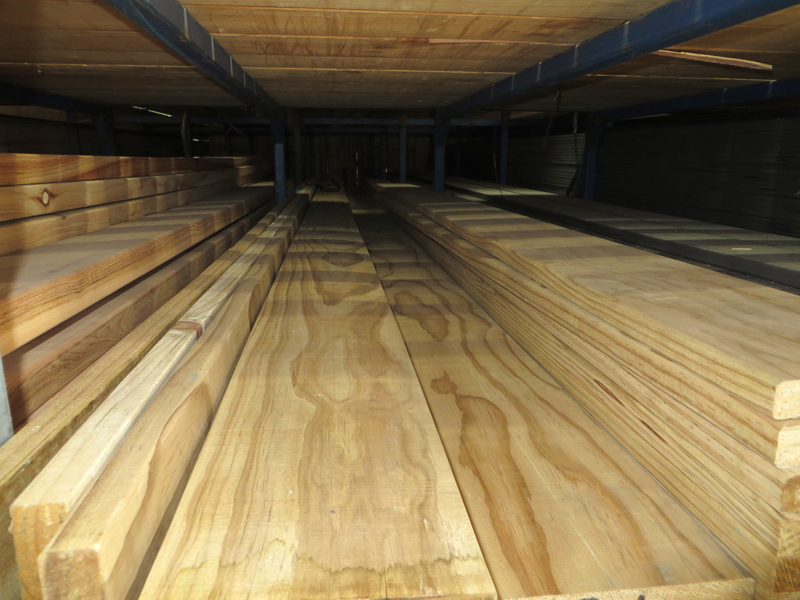 It machines well due to its lighter density and readily accepts paint and polish. 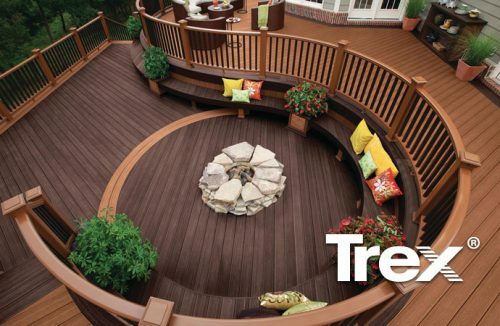 Very clear finish with minimal defects makes this quality kiln dried decking product a great value way to add another entertaining area in the house. 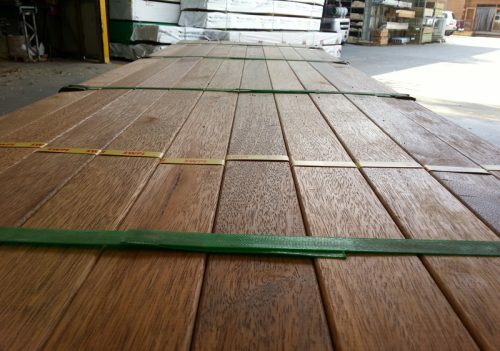 Click here to contact us for more information about the best treated pine decking Melbourne has to offer.